If you're looking for a little more sound, this Fiat 500 Mopar Performance Exhaust System is the answer. 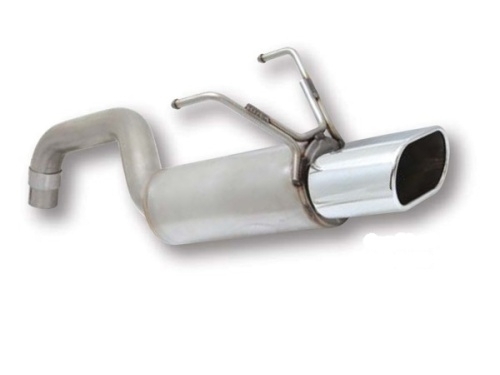 This Axle-Back Exhaust includes a chrome tip and installs using existing OE mounting locations. Meets all Chrysler standards for corrosion resistance.